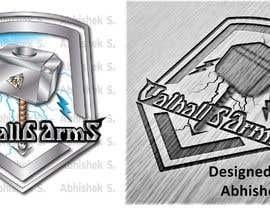 Need company logo made for website, apparel, and to be laser engraved. 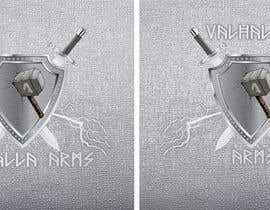 We are a firearms manufacturer. 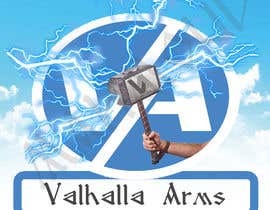 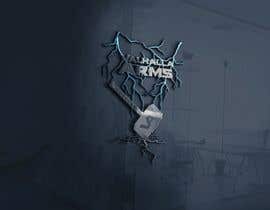 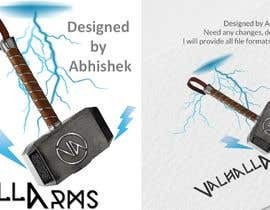 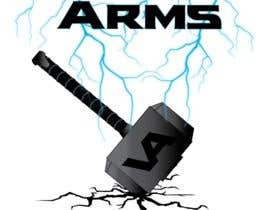 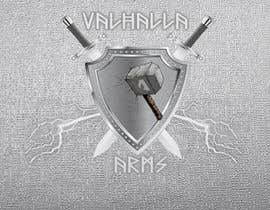 Company name is Valhalla Arms. 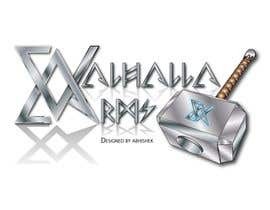 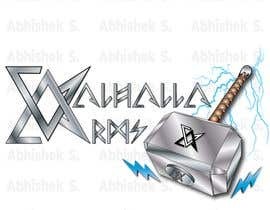 Text to be in a "rune" style font and include the cinematic version of thor's hammer as the logo. 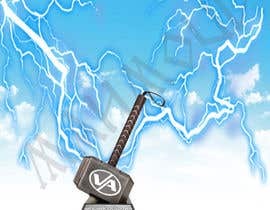 Also needs to include blue electricity in the background. Logo will represent our brand for years to come. 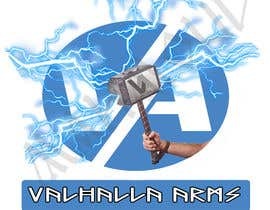 Need an ellaborate logo for the website and shirts/hoodies and a simplified version which is to be laser engraved in the metal on the firearms as well. 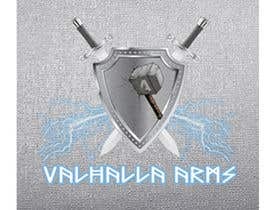 I will upload a few images which represent some of the aspects id like included. 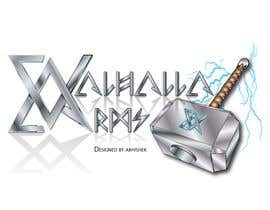 Metalic silver and electric blue should be the main colors but I am open to creativity. 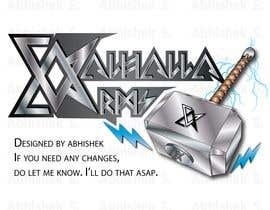 MAKE IT BADASS!